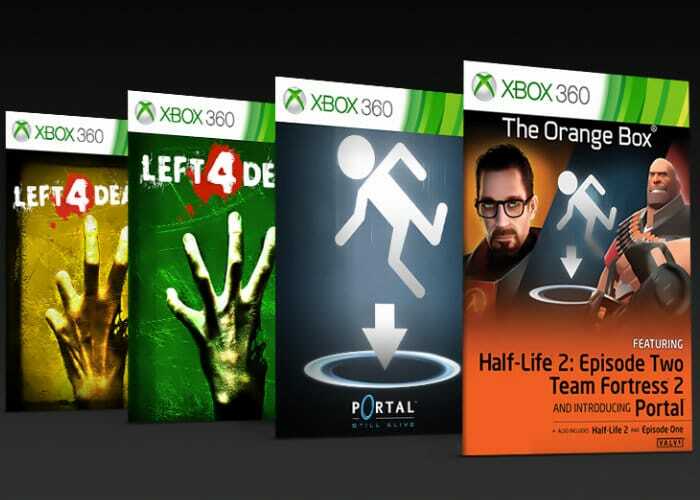 Valve and Microsoft Today announced that the classic Half-Life 2: The Orange Box, Portal: Still Alive, Left 4 Dead, and Left 4 Dead 2 games are now available via the Xbox backward compatibility program as well as providing gamers with support for Xbox One X enhanced features. There are now a total of 21 Xbox One X Enhanced Xbox 360 games for Xbox One X gamers to enjoy. With Xbox 360 games enhanced for Xbox One X running at a higher resolution and 9X the original pixel count. “The power of Xbox One X enables the Xbox 360 emulator to showcase the very best version possible with the existing assets—all without touching the game code”Explains Microsoft. For more details on all the Xbox One X Enhanced Xbox 360 games and games included in the Xbox backward compatibility program which includes more than 500 Xbox 360 games, 21 Xbox One X Enhanced Xbox 360 titles, and 32 Original Xbox games, jump over to the official Xbox news site by following the link below.